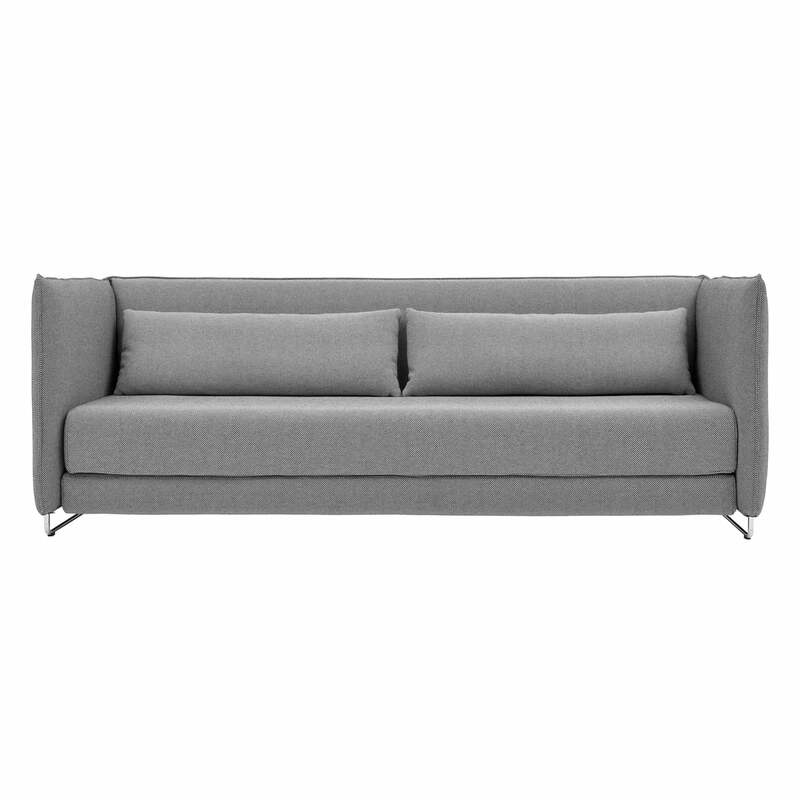 Clear edges: the Metro sofa bed by Danish manufacturer Softline combines reduced shapes with comfort. 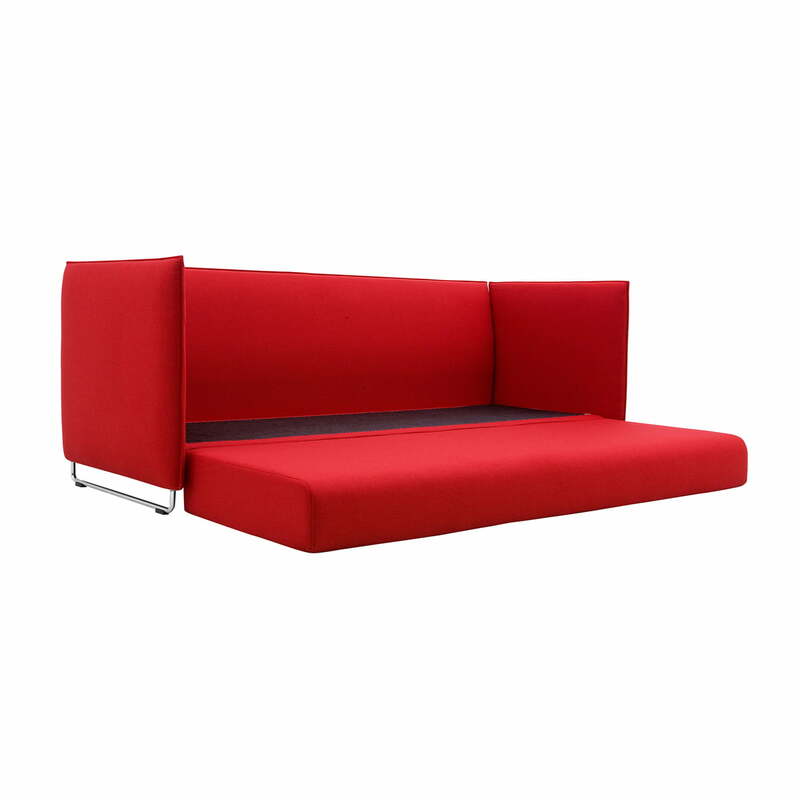 Functional and modern, it can fit in in almost any living space. 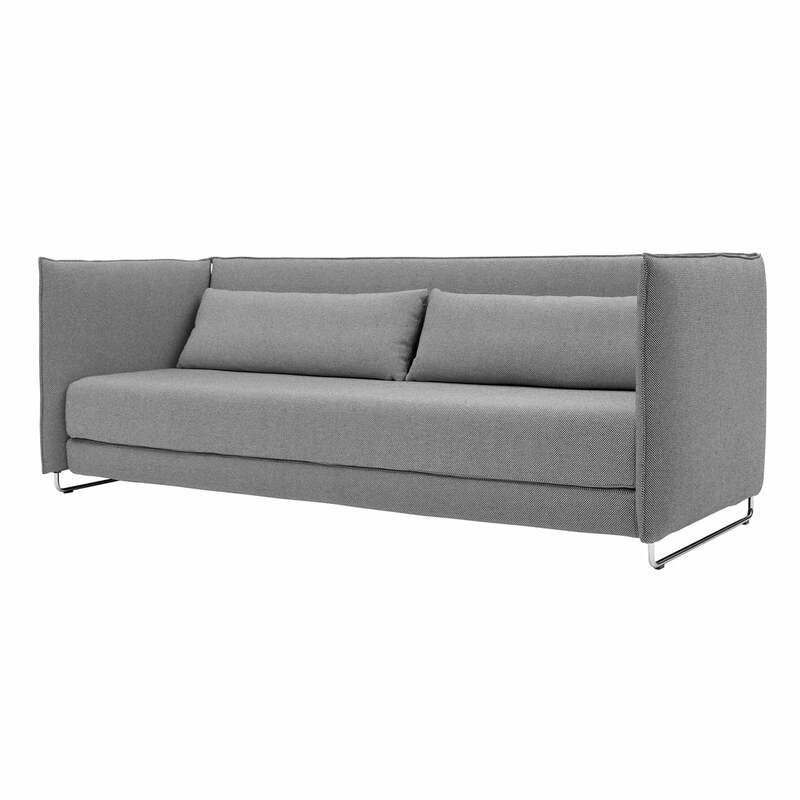 The three-seater Metro couch by Softline creates a modern and permanently timeless ambience with its angular shapes. The special something: if needed, the Metro sofa bed can be turned into a comfortable single and double bed in just a few steps. 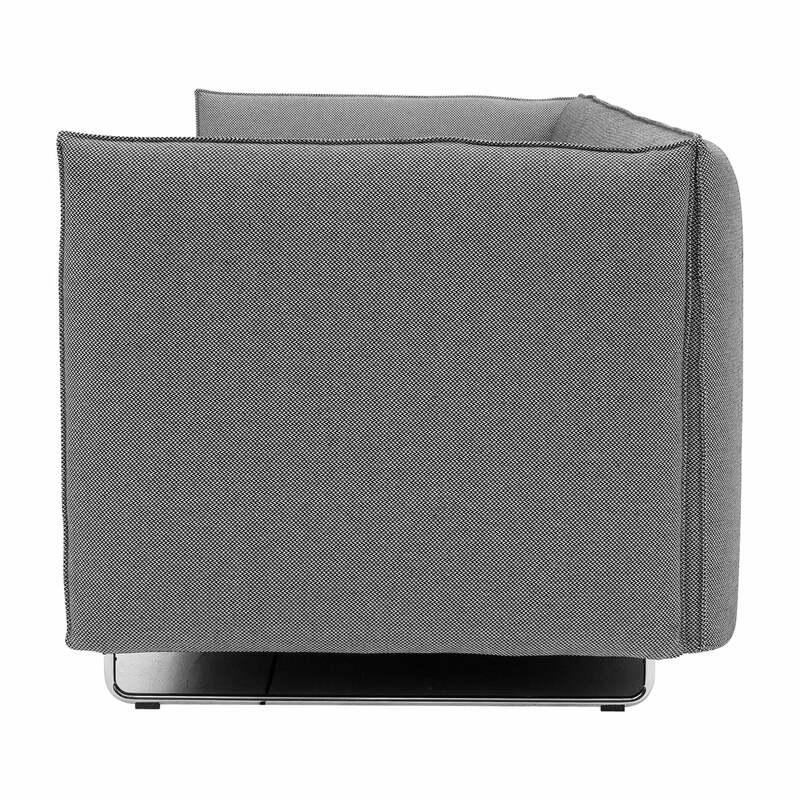 The depth of the seat is normally 68 cm, while there is space of 135 cm x 200 cm for lying when it is folded out. 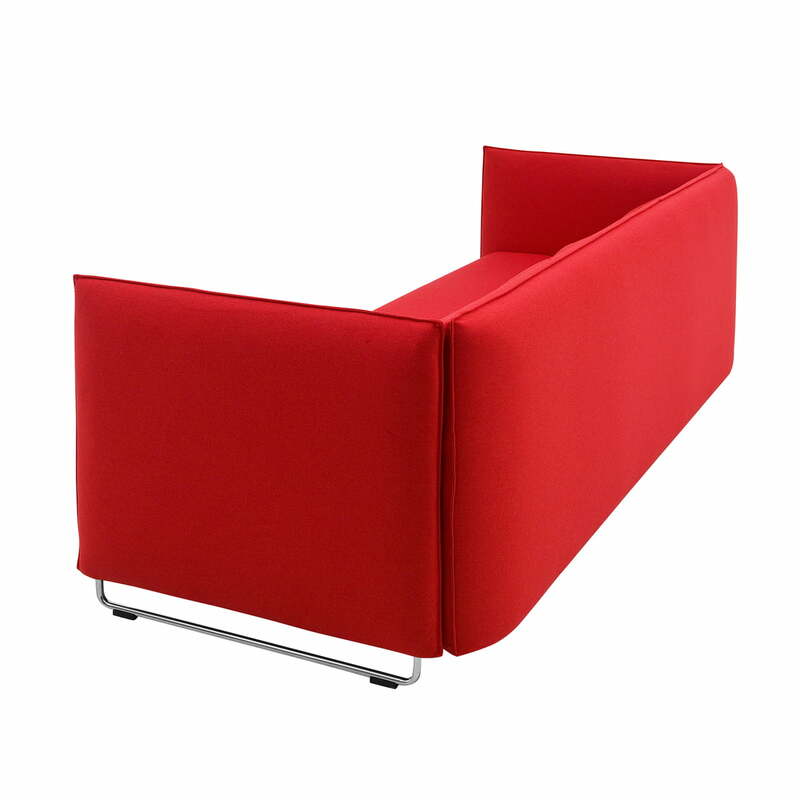 Thus Metro is perfect for the living room, guest room, office or hobby room - i.e. 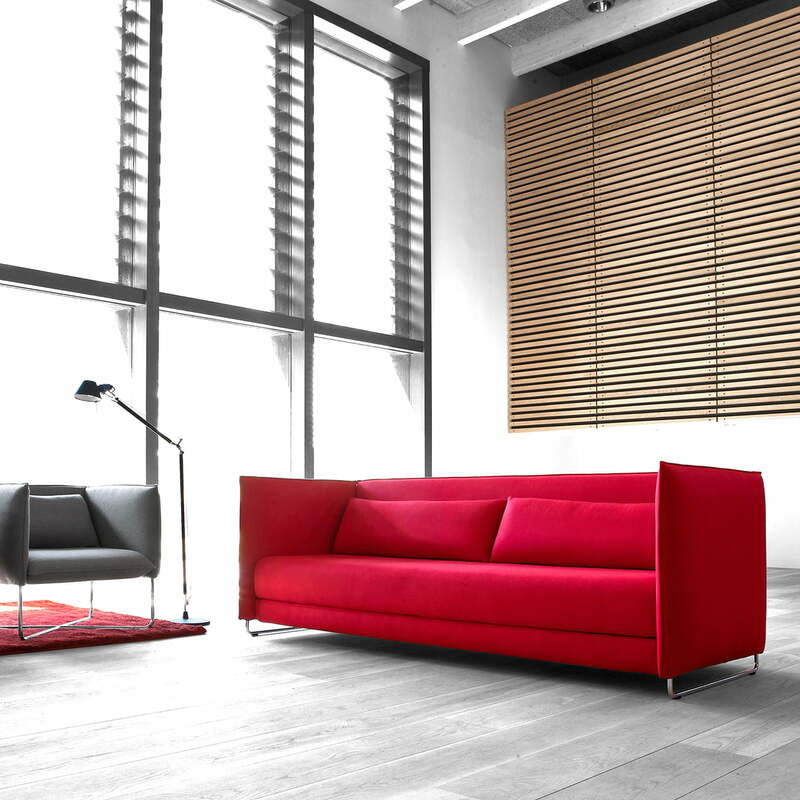 nearly everywhere where a flexible space for spontaneous sleeping could be required. 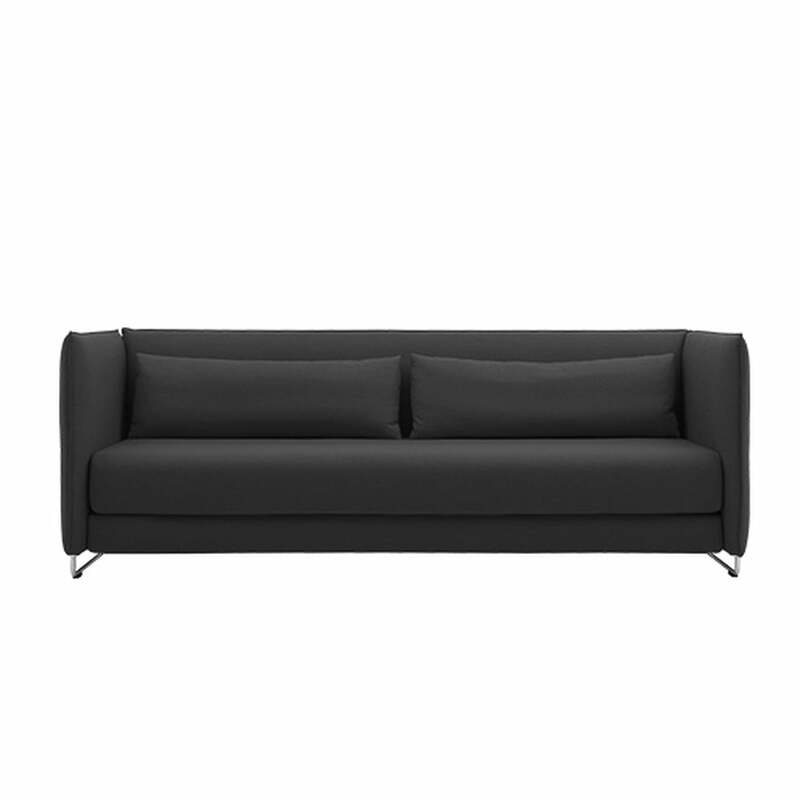 The covers on the Metro sofa bed can be removed for easy cleaning. 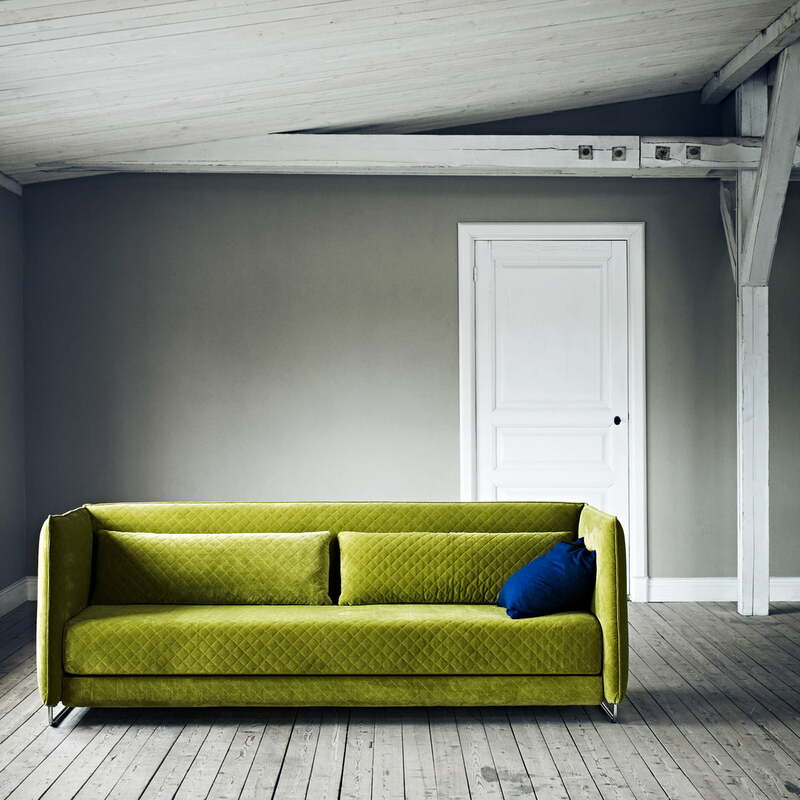 Flame-retardant foam in the upholstery provides cosiness on the sofa designed by Busk+Hertzog.The Softline Metro sofa bed is also available with other fabrics and in other colours on request.